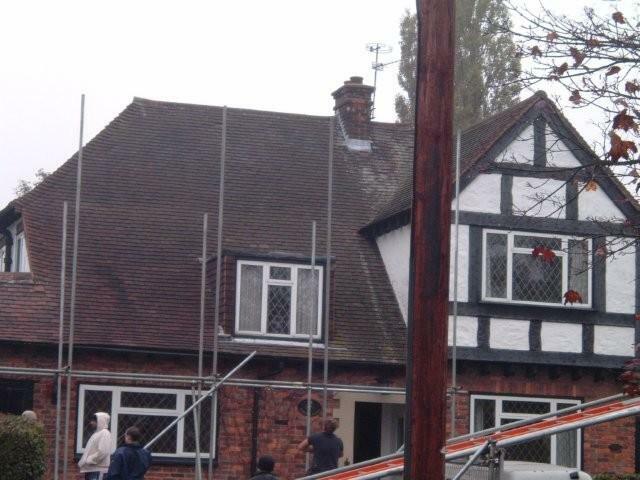 Any building work on your property is a major decision which can be daunting when it comes to the next step of contacting your local building contractors. 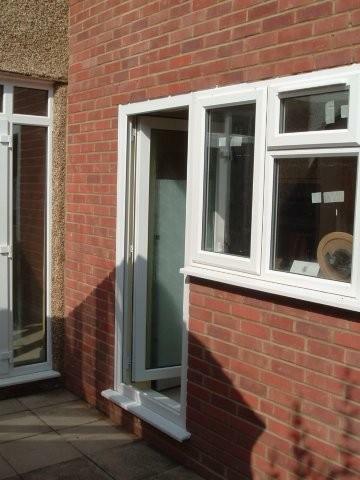 We are an established company operating in Watford and the surrounding areas and unlike some other builders we provide a full two year guarantee on all the work we complete. Our builders take pride in the quality of their work and pay close attention to detail to the minor elements as well as the major ones in order to not only meet your expectation but exceed them. Whether for your garden or driveway, an expertly laid patio can really help enhance the style of your home. 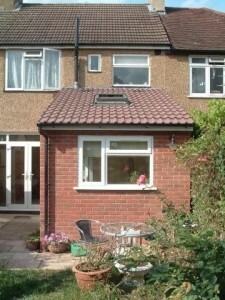 Installing Patios can be expensive and time consuming, so a solid foundation for your garden or drive is crucial. Low quality material can cause problems due to air pockets filling with water and freezing so if you’re already thinking about laying a patio, call us on 01923 661 911 for a free no obligation advice on using the appropriate materials. Part of home improvements or renovation usually involves laying brick walls in some form. 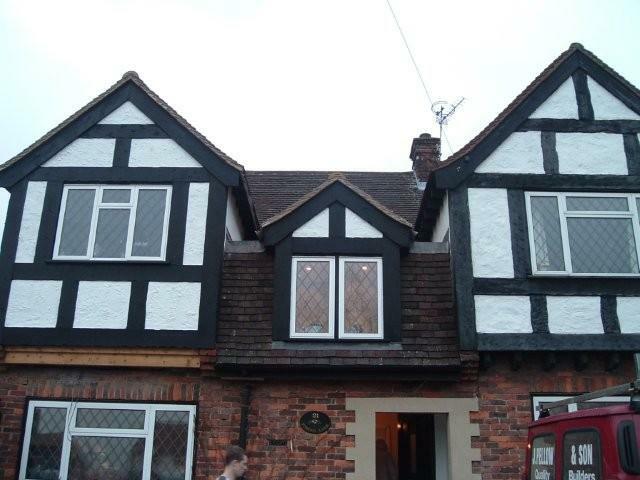 Brick laying or masonry can even be produced to be left un-plastered. Plain brick walls are increasingly popular so please enquire before planning your next move so we can advise what type of brick wall is suitable. When planning what type of brick wall you need consider the brick size, weight and colour. Our suppliers can even supply custom or reclaimed bricks from older brick walls if you want to keep the look and finish consistent with your current brick walls. 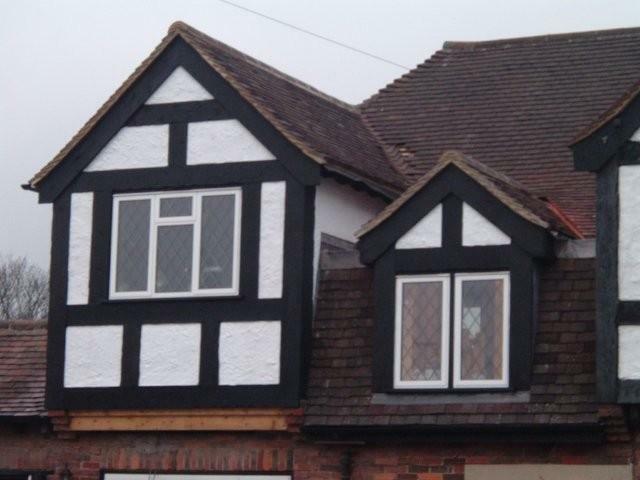 In addition to general building work our highly experienced staff can advise you on loft conversions, kitchen extensions and bathroom remodelling as part of your home improvements package. 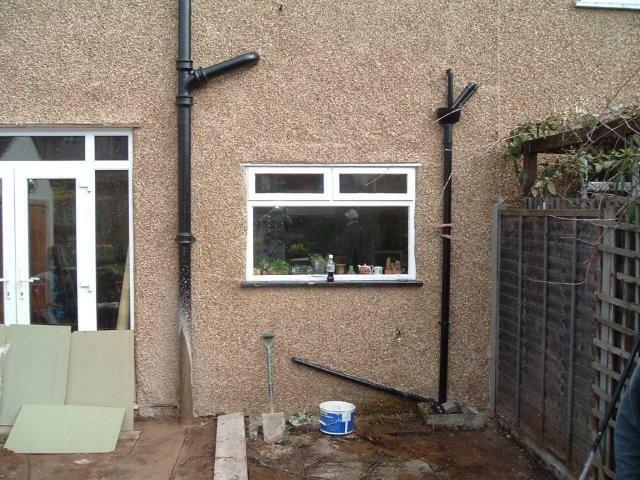 We’ll cost up the job quickly based on the surface area and get you a competitive price with a 2 year guarantee. 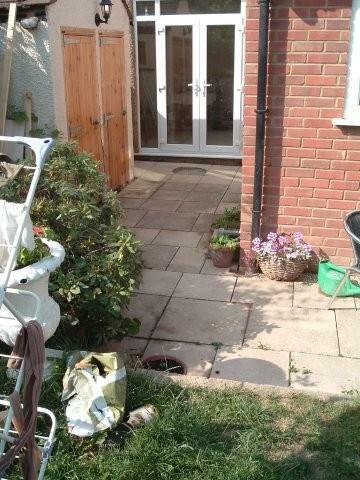 Rest assured when laying a patio with us you’ll get quality that is visually appealing and has the longevity factor.